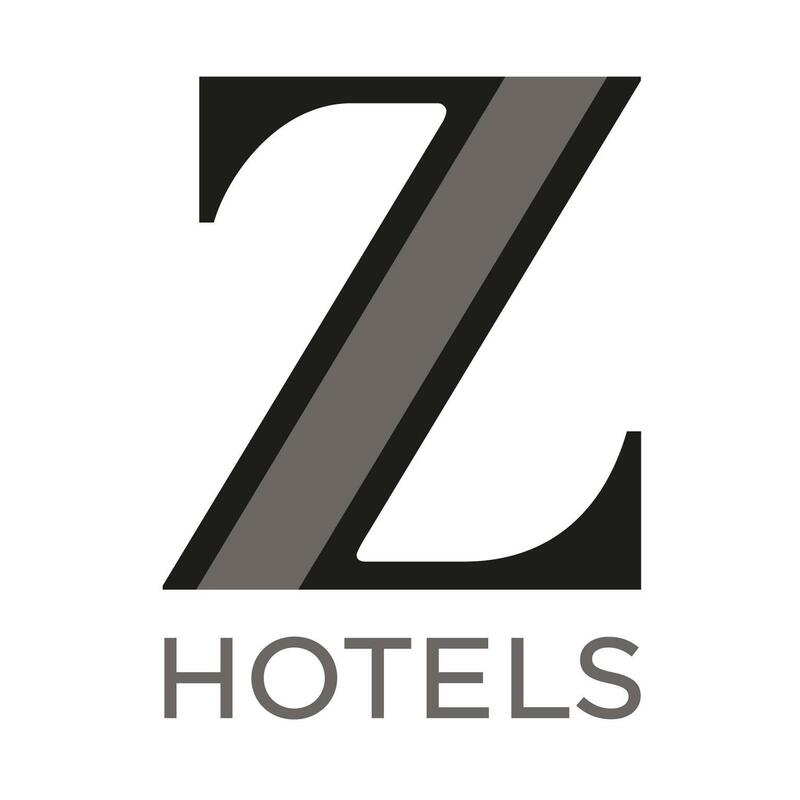 Another project completed in 2018 was the ‘Z Hotel’ Saw Close in beautiful Bath UK. The hotel has 150 bedrooms and is situated right at the heart of this beautiful city. The inspection and testing took approx. 3 weeks and was completed in 3 visits by 2 engineers. This work was our first project for Kane Group Building Services based in Banbridge and we thank them for the opportunity and look forward to carrying out more testing on their behalf in 2019. If you have any electrical inspection and testing needs in 2019 then please get in touch. FCS Services ltd offer a professional service carried out by competent engineers. Welcome 2019 & 18th Edition.